Field Inventory Liquidation Sale: PTLN is liquidating at exceptional discounts! View our inventory. Welcome to Prestige Trees Landscape Nursery! 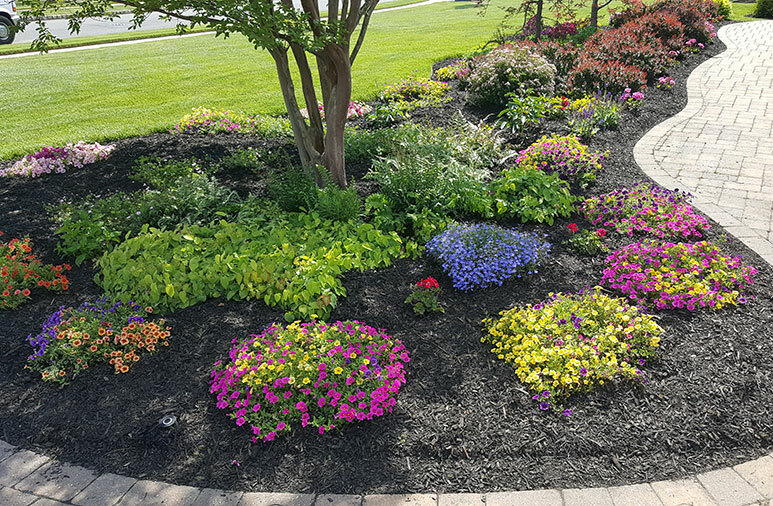 Prestige Trees Landscape Nursery LLC has proudly served businesses, corporate campuses, golf courses, institutions and homeowners since 1980. Since he started the business, Mark Savage, owner and founder, has had a simple motto – to give each client the benefit of his experience, knowledge and expertise in order to empower the client to make smart decisions about their landscape that enhance aesthetics and increase property value. PTLN LLC grows large size plant material on nearly 50 acres of nursery in Manalapan Township, western Monmouth County. 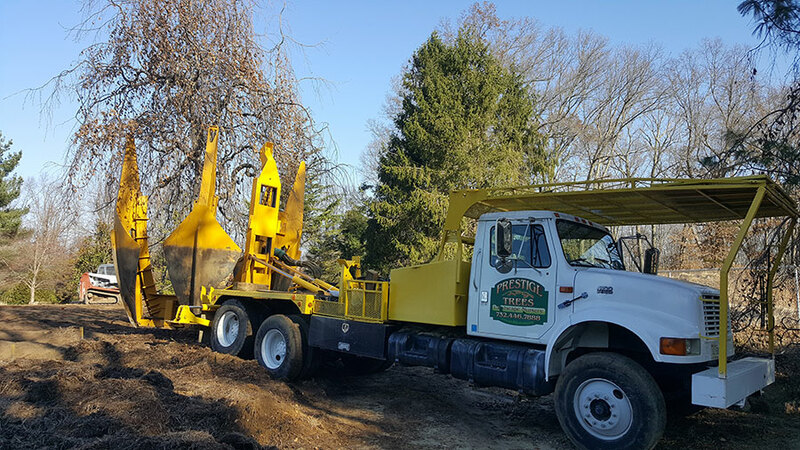 In addition to selling and transplanting large specimen trees, PTLN advises clients on how to renovate and restore landscapes and provides professional advice on designing, re-designing and preserving outdoor environments.